I have the CCF logo proudly displayed on both of our cars (kinda like those college ones). 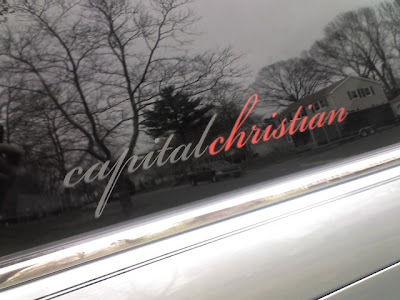 Question: If we printed some CCF Stuff (like this vinyl logo for your vehicle, shirts, or other stuff), would you buy it? We would not do it to make much profit, but more as an advertisement.